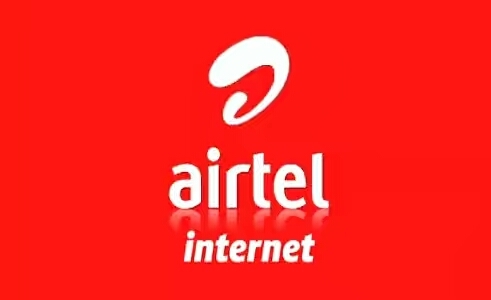 Today we are back again with an Airtel free internet trick. This is the direct 3G Trick And Working fine in Kerala and Tamilnadu. • After Getting Data Balance Credit, Add Any Family Member. •Create New Message ADD To 121 . •You Will Get Confirmation Message. Now Share 50Mb Data To Your Family Member. •Start Browsing Normally With Your Airtel Sim. • After Reach 4-5Mb Data Balance, Again Add Same Family Member. ADD To 121 . • Now Start Browsing And Downloading With Unlimited 3G. •Working Fine In Tamilnadu, No Speed capping Issues and No Need daily Recharge.